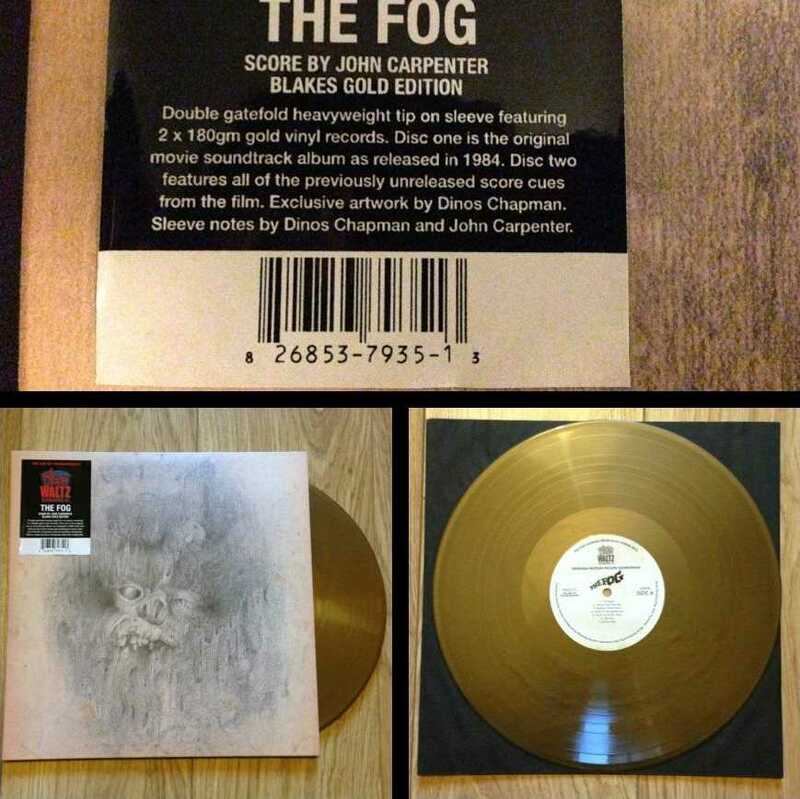 Death Waltz Recording Company limited “Blakes Gold” edition 180 gram double LP release of John Carpenter’s original score to the 1980 horror film The Fog. 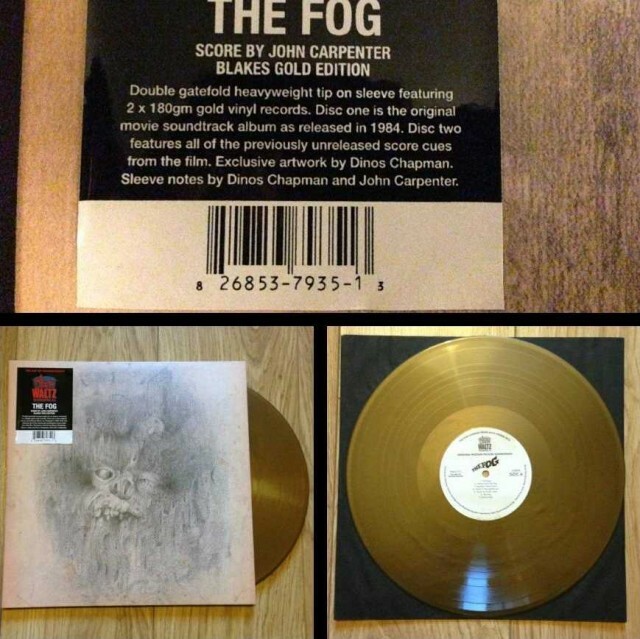 This release features a double gatefold heavyweight tip on sleeve with 2 x 180 gram gold wax vinyl LP’s. Includes the original movie score (originally released on vinyl in 1984 by Varèse Sarabande) but also the second LP features all of the original movie cues which have never been made available on vinyl before. Also features cover art by Dinos Chapman and liner notes by John Carpenter, Alan Howarth , Randall D. Larson and Dinos Chapman. 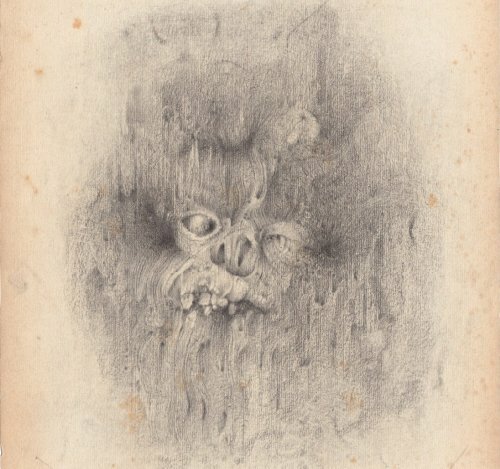 Note: Number of limited copies of the Blakes Gold Edition is unknown at the time of this post. You can also find this for order on Ebay .